NC State basketball is still alive and well in 2019 — with the team heading into its third round NIT game against Lipscomb (No. 43 in KenPom). 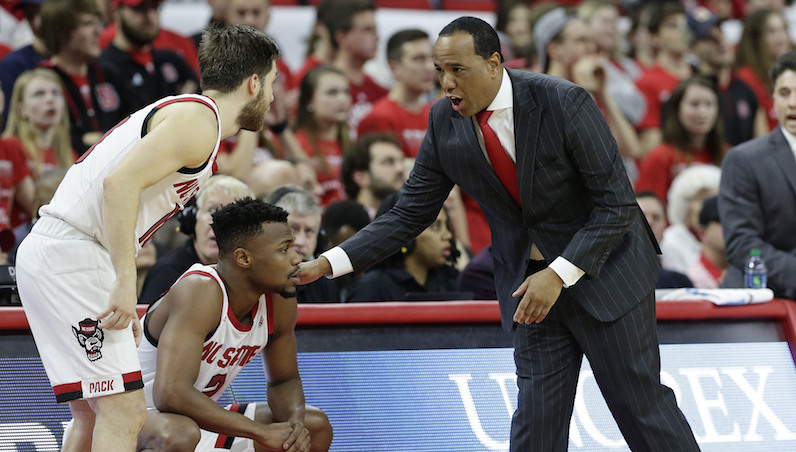 Head coach Kevin Keatts stopped by The David Glenn Show to discuss rallying his team for another form of postseason play after Selection Sunday went sideways — among other things, including what it’s been like to play at Reynolds Coliseum.